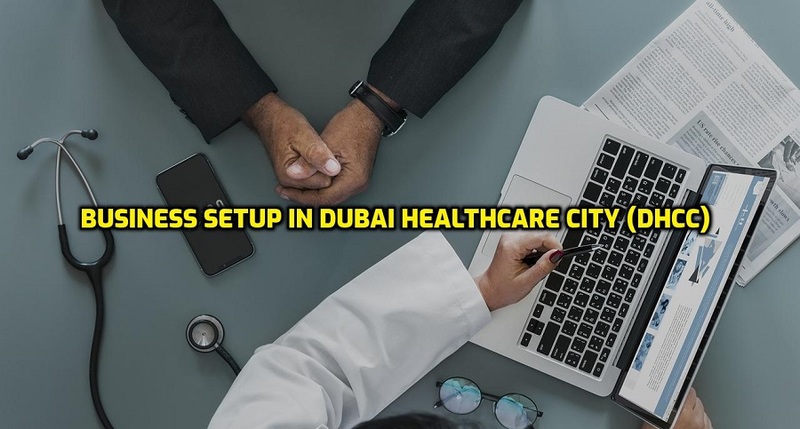 Dubai Healthcare City (DHCC) was formed in 2002. The DHCC is first medical free zone in the world to provide local and also international patients with an extensive range of medical care. The DHCC is also a perfect place for medical students and researchers as medical education and research facilities are available in this health related exclusive free zone.